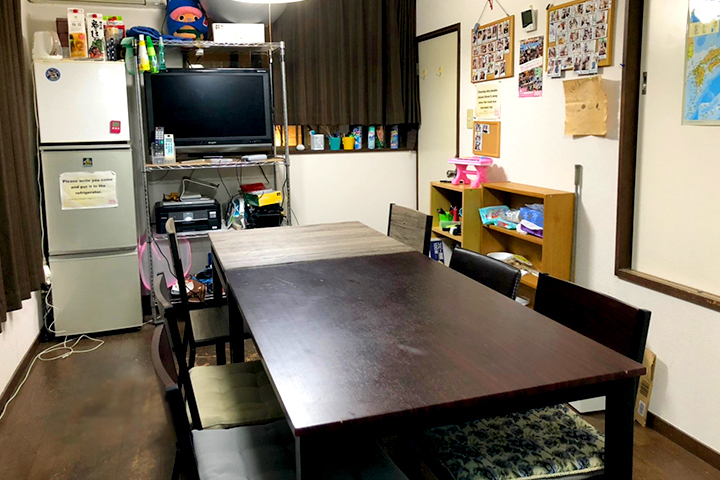 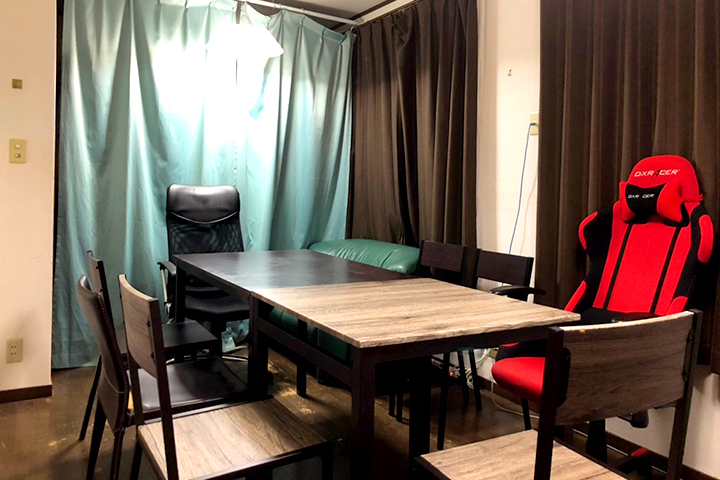 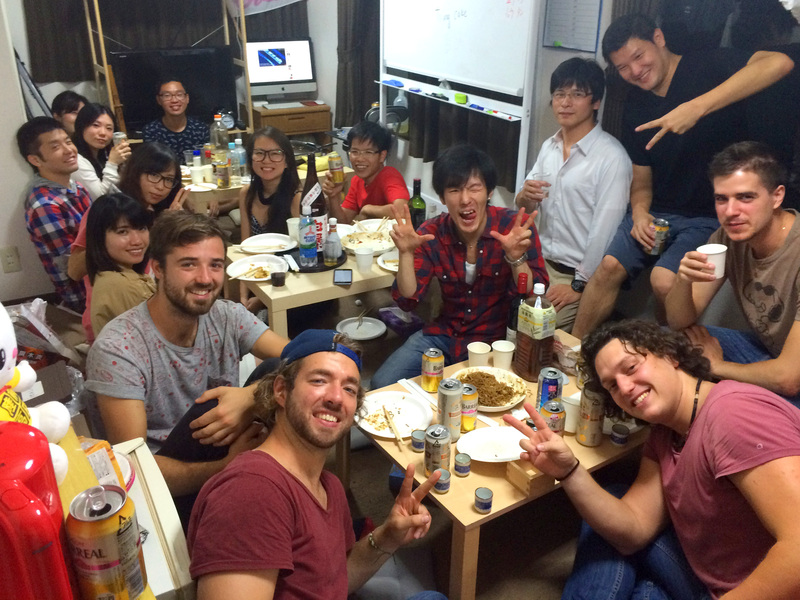 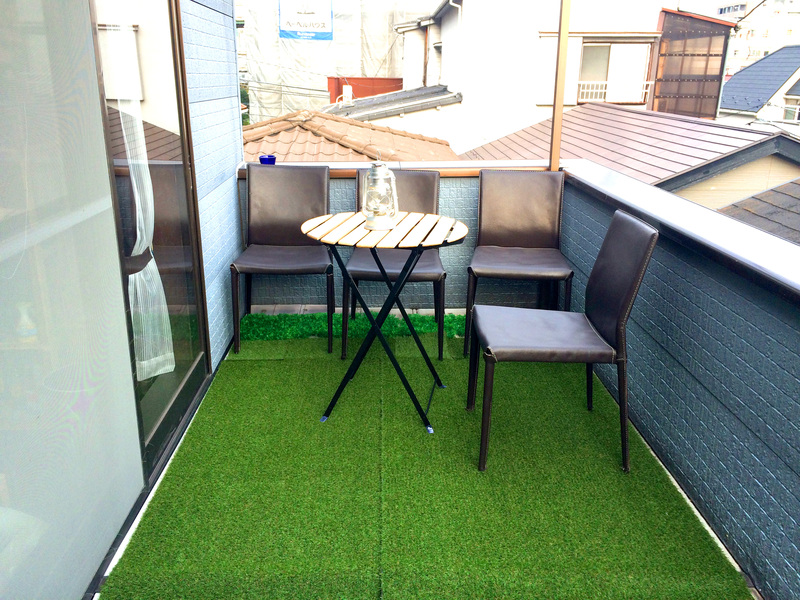 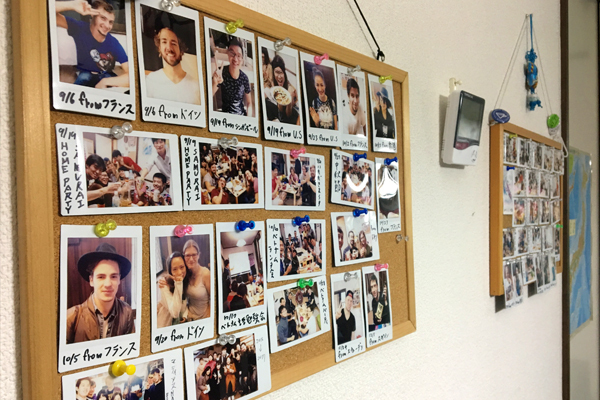 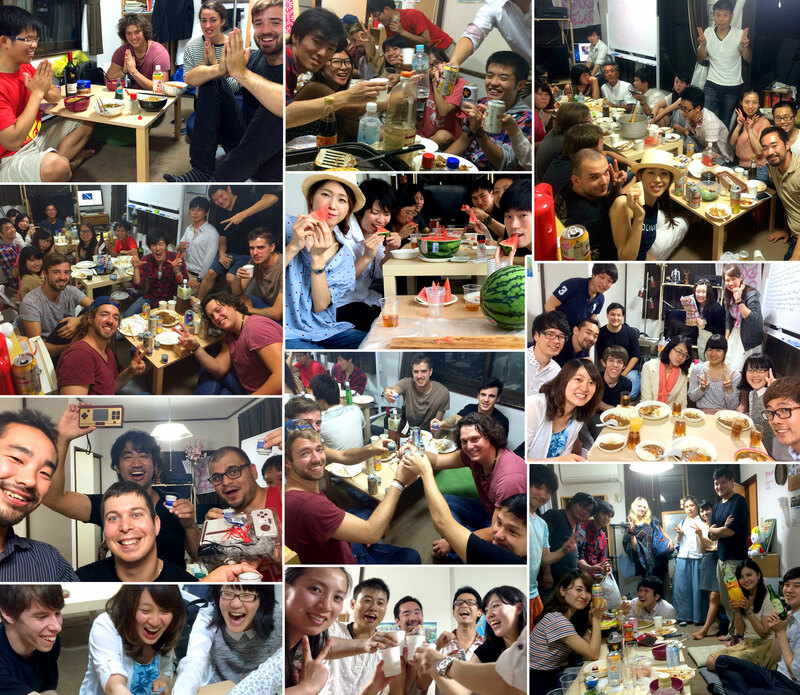 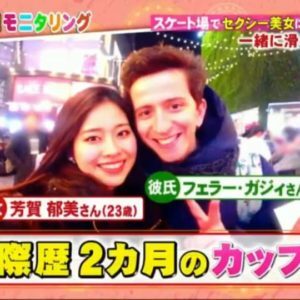 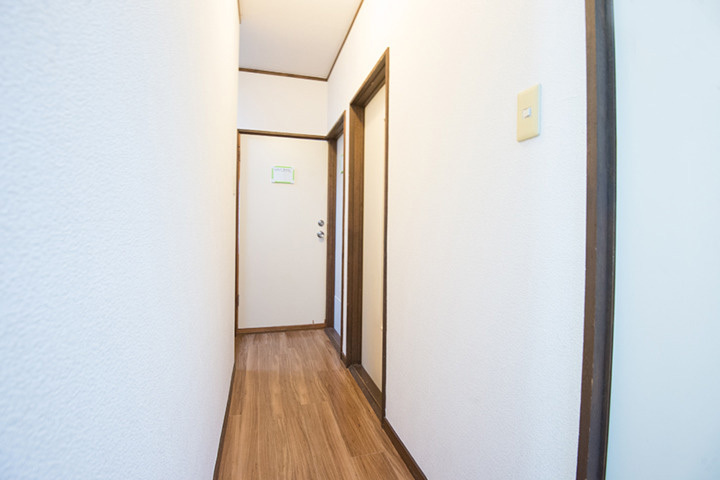 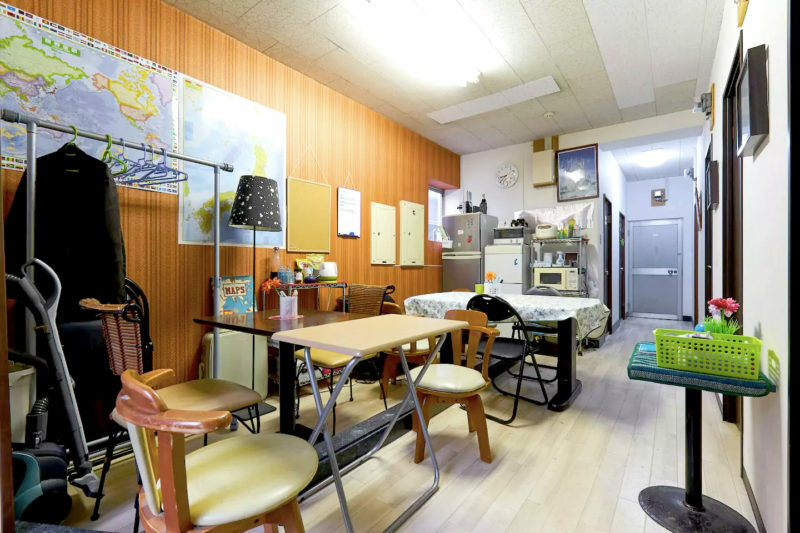 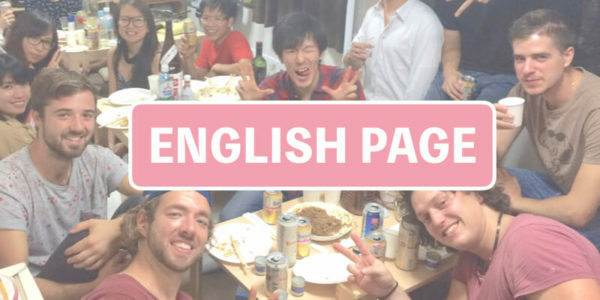 · Rent 30,000 – 40,000 yen (including utility fee)! 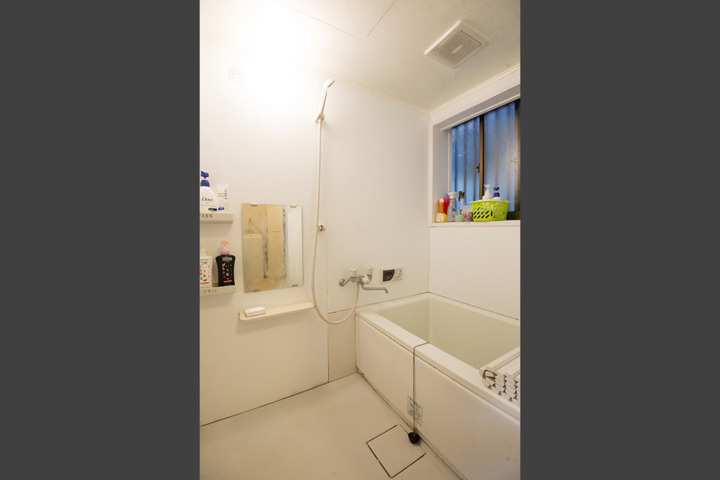 · No deposit! 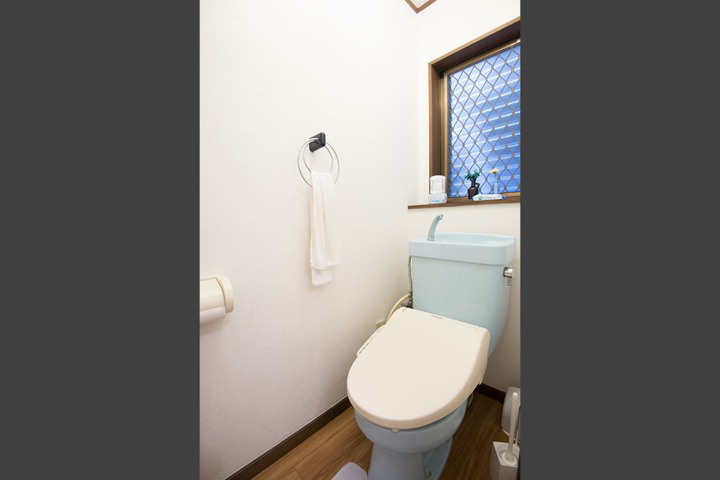 Guarantor unnecessary! 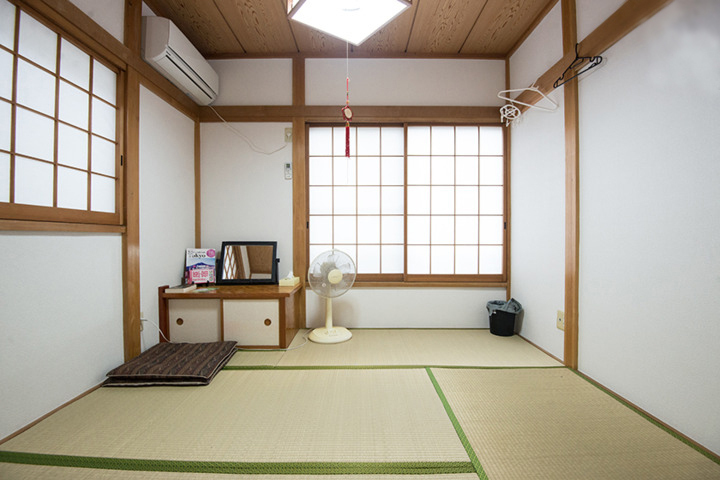 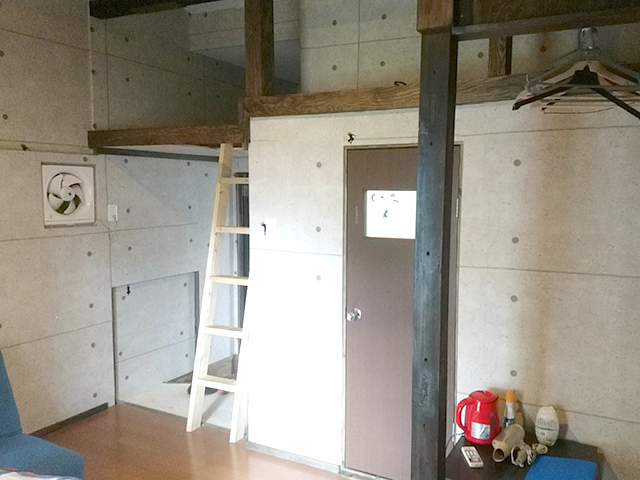 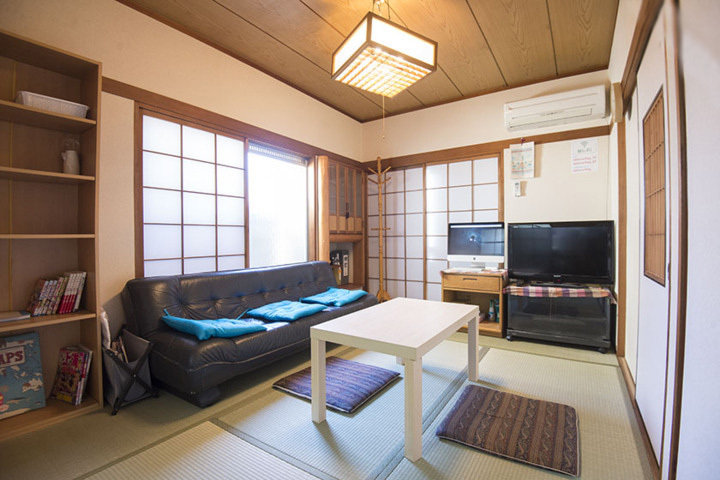 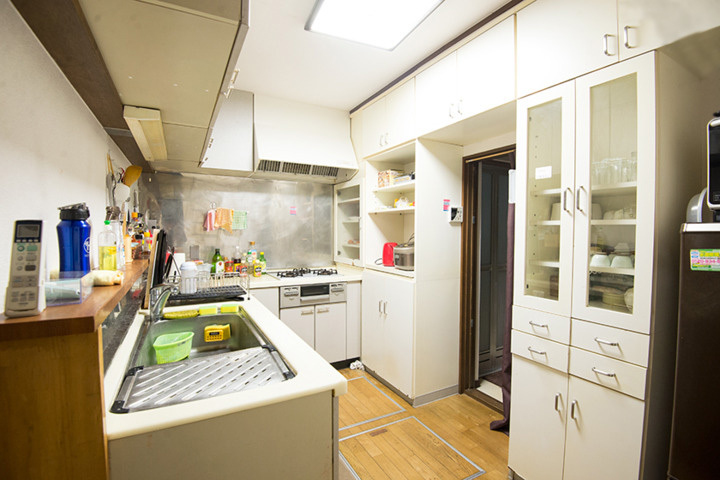 Rent is 30,000 – 40,000 yen per month and includes utilities and high-speed internet. 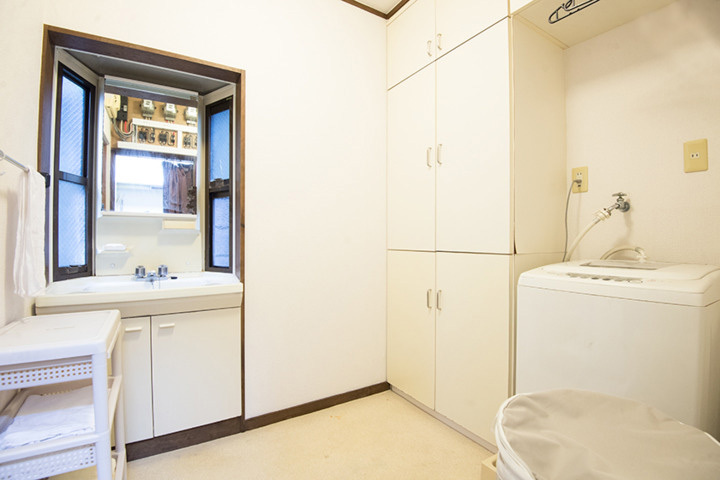 Considering the popularity of the neighborhood, this is an outstanding value. 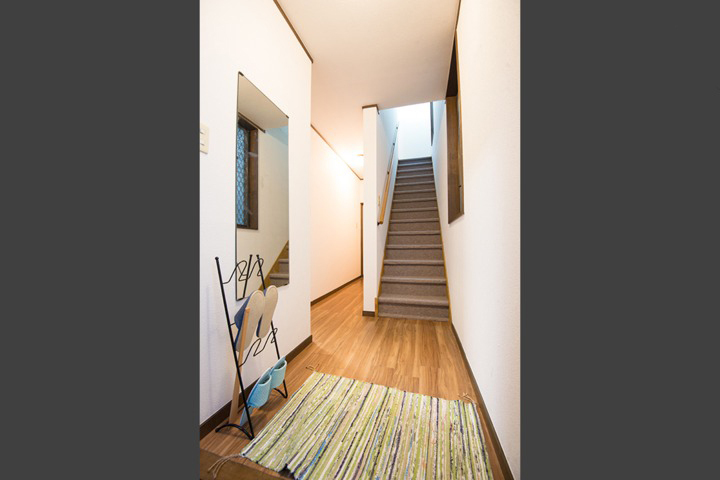 Why so cheap? 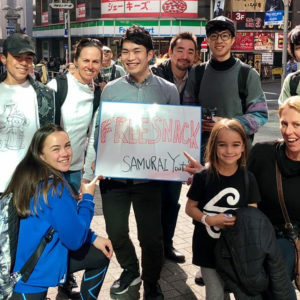 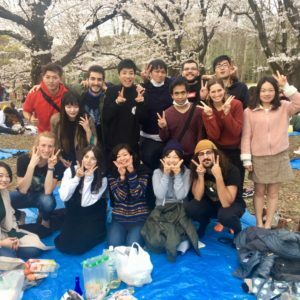 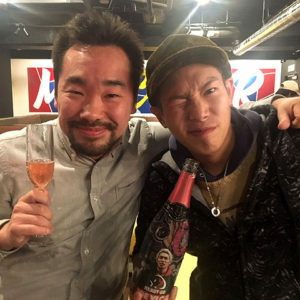 Samurai Flag sharehouses are run not strictly for profit, but primarily to promote cultural exchange. 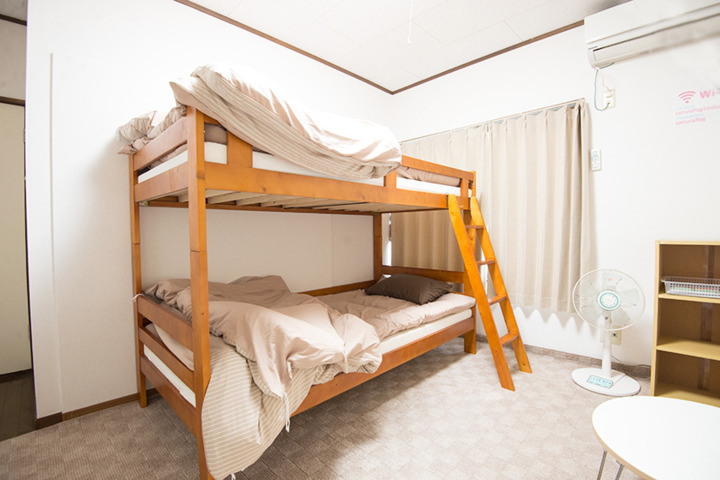 Accordingly, we have set our prices such that even foreign students and working holidays can have a comfortable place to stay in Japan. 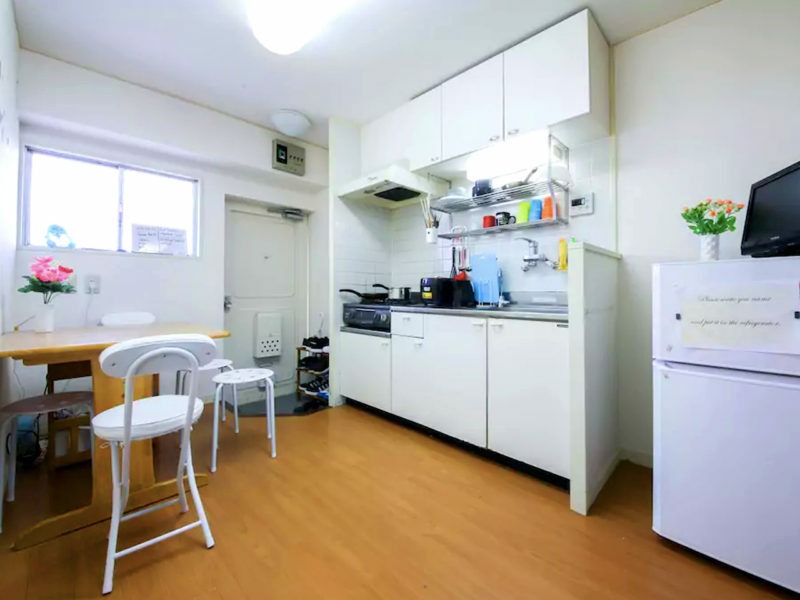 15 minutes on foot from Ikebukuro station. 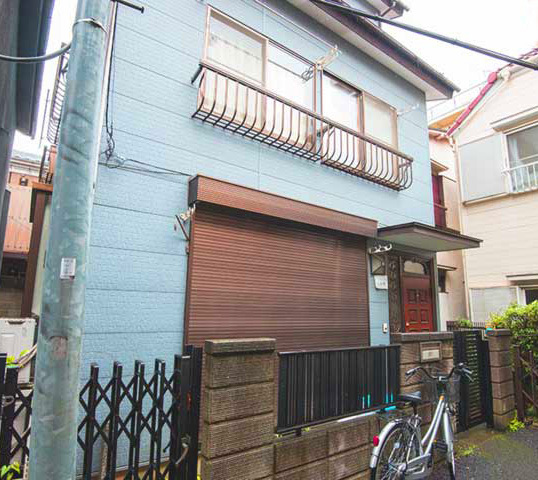 12 minute on foot from Kanamecho station. 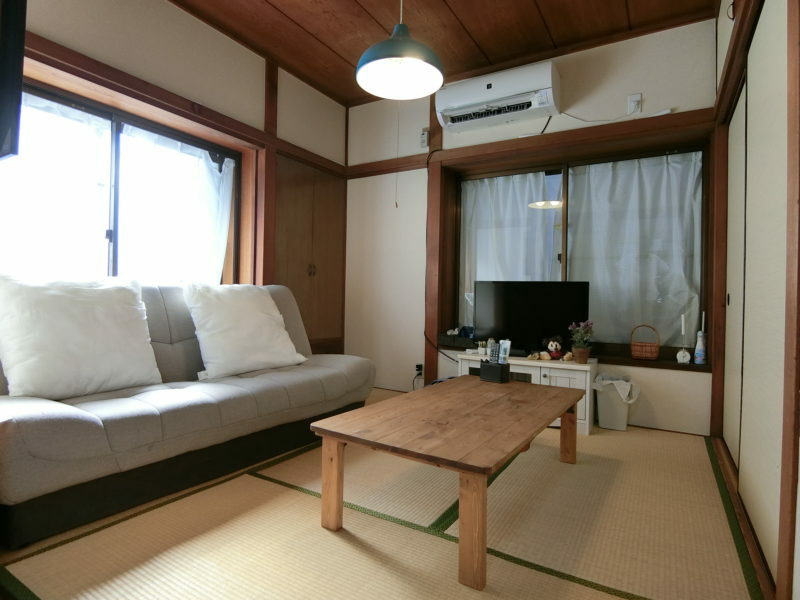 It is 8 minutes from Ikebukuro station to Shinjuku station. 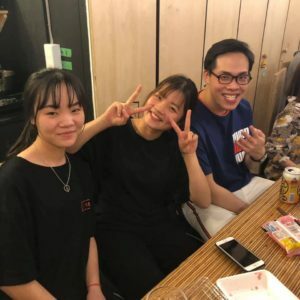 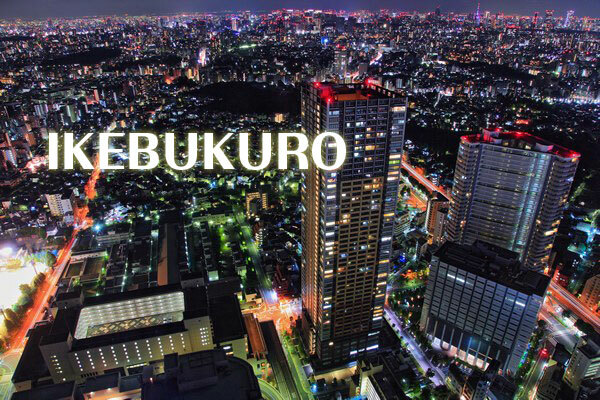 One in 3 large newly developed city center access is outstanding and which is spot substantiality from shopping to eating and drinking “Ikebukuro”.